once you have the percentage of a number you turn it into a decimal and multiply it by 360. for example. if your percent is 36% you make that .36 which is the decimal form of that percent as well as .59 is the decimal form for 59%.... 3/12/2007 · Best Answer: You have a circle. 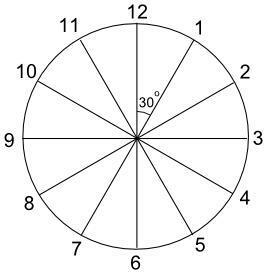 The whole circle equals 360 degrees.What you do is divide the top number by the bottom Number So if you have a pie graph and they've been divided into several pieces.Pretend there's 8 pieces and 2 of them are 2 over 8(90 degrees or 25%). once you have the percentage of a number you turn it into a decimal and multiply it by 360. for example. 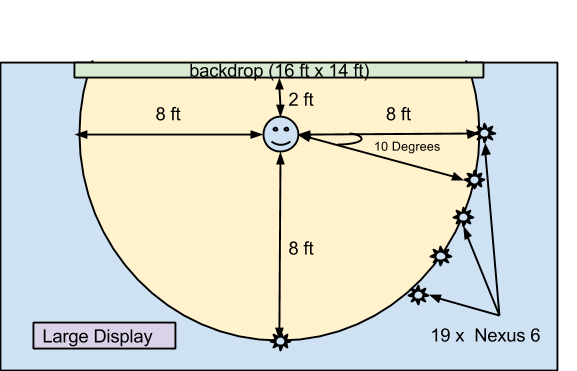 if your percent is 36% you make that .36 which is the decimal form of that percent as well as .59 is the decimal form for 59%.... A circle has 360 degrees, so if you want to express an angle in terms of a percentage, just divide the angle measurement (in degrees) by 360 and multiply by 100. I have been trying to develop a clock control with a help of a circle. So if the circle is at 360 degree its 3'O clock, if its 90 degree then it will be 12'o clock. First you convert the number into a decimal. Then you multiply it by 360. Let's say you want 2% of a circle. That means you want 2% of 360 degrees. 2% is .02. 360 * .02 = 7.2. 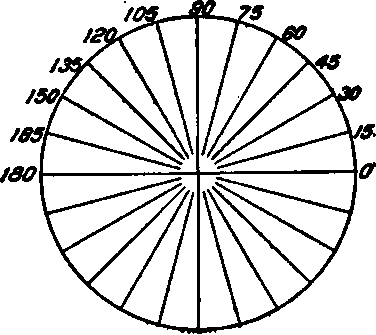 In a complete circle there are three hundred and sixty degrees. An angle could have a measurement of 35.75 degrees. That is, the size of the angle in this case would be thirty-five full degrees plus seventy-five hundredths, or three fourths, of an additional degree. In a full circle there are 360 degrees. 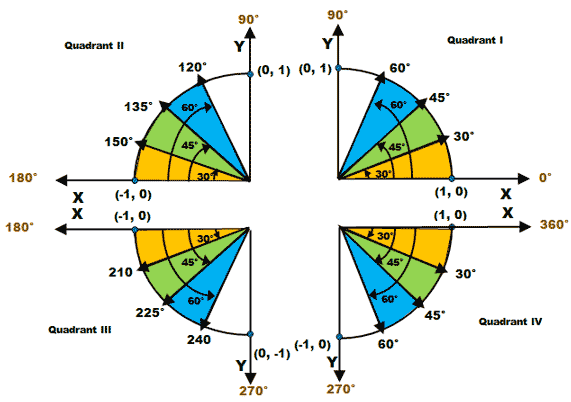 Each degree is split up into 60 parts, each part being 1/60 of a degree. These parts are called minutes. Each minute is split up into 60 parts, each part being 1/60 of a minute. These parts are called seconds. The size of an angle could be stated this way: 40 degrees, 20 minutes, 50 seconds.